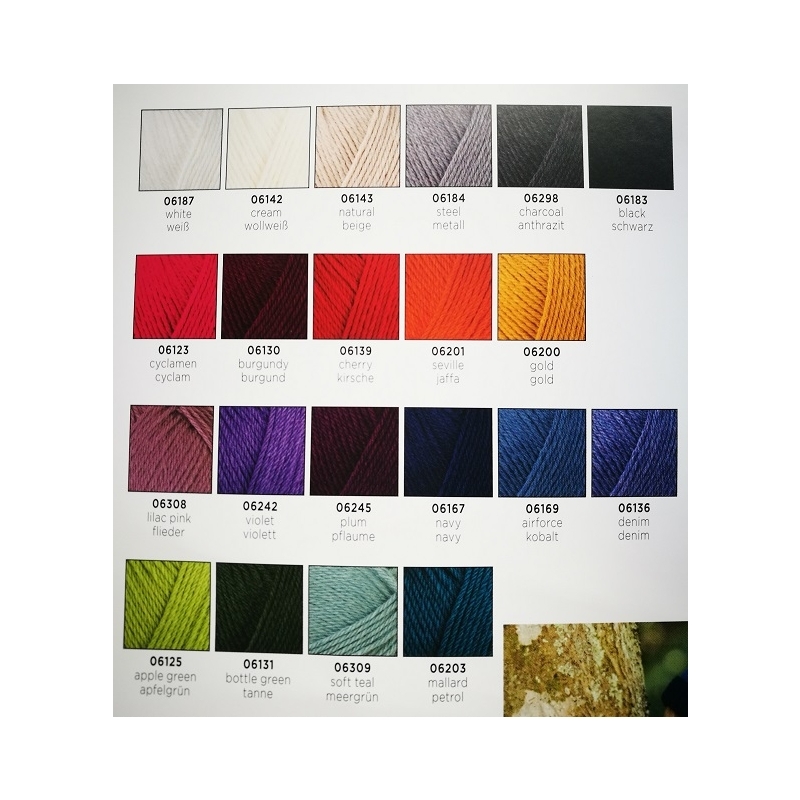 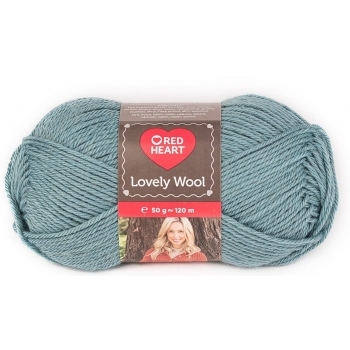 Lovely wool is an ideal woollen yarn for everyday wear, in a beautiful colour palette of 21 shades. 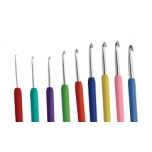 The Clover Amour Crochet Hooks are incredibly soft and allow the yarn to slide without any effort. 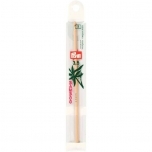 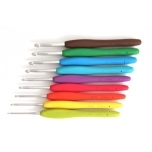 The handle is made of elastomer rubber, making comfortable and stress-free crochet.